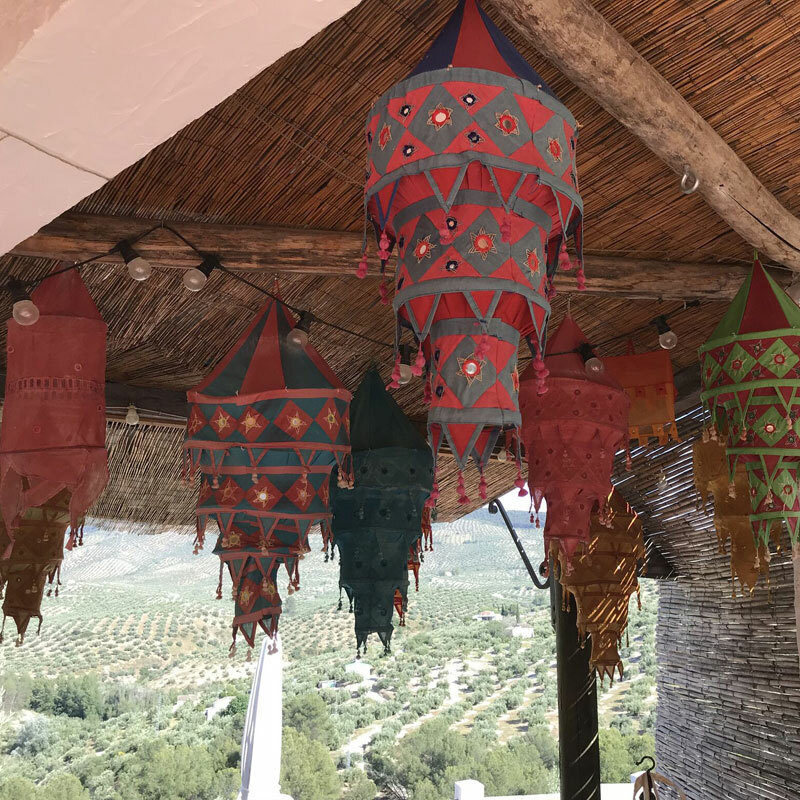 Enjoy a transformative seven day luxury yoga retreat experience in the beautiful Andalusian countryside from 15th to 22nd June 2019 (7 nights). Explore mind, body and spirit with twice daily yoga sessions delivered by Charlie Merton (Nadapriya Yoga and Therapies). 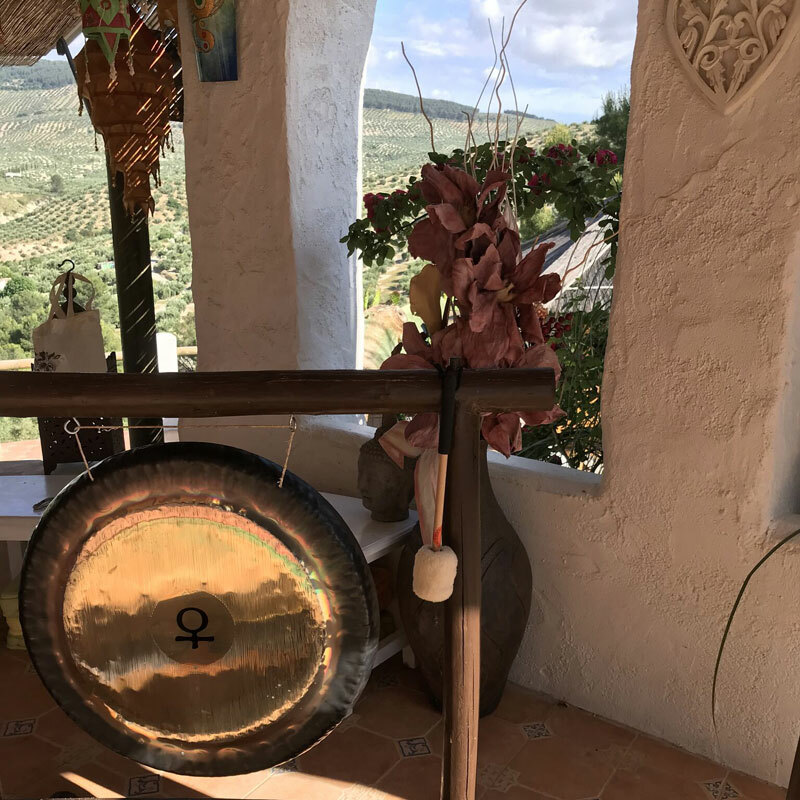 Experience an energising and challenging morning practise perfectly complimented by a much slower pace afternoon/early evening Yin/restorative practice plus Gong bath. Completely relax and unwind in a stunning location in the Andalusian countryside. Nourish your body with freshly prepared delicious vegetarian meals (including vegan option). 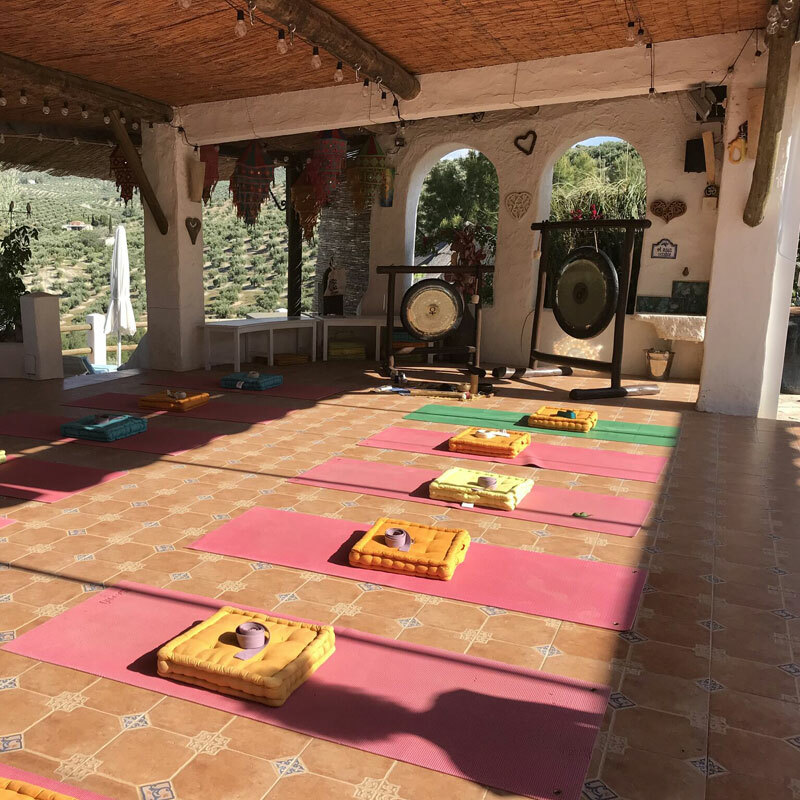 Your yoga retreat includes accommodation, all meals and 21 hours of expert yoga tuition plus daily Gong baths at the end of the evening practice. 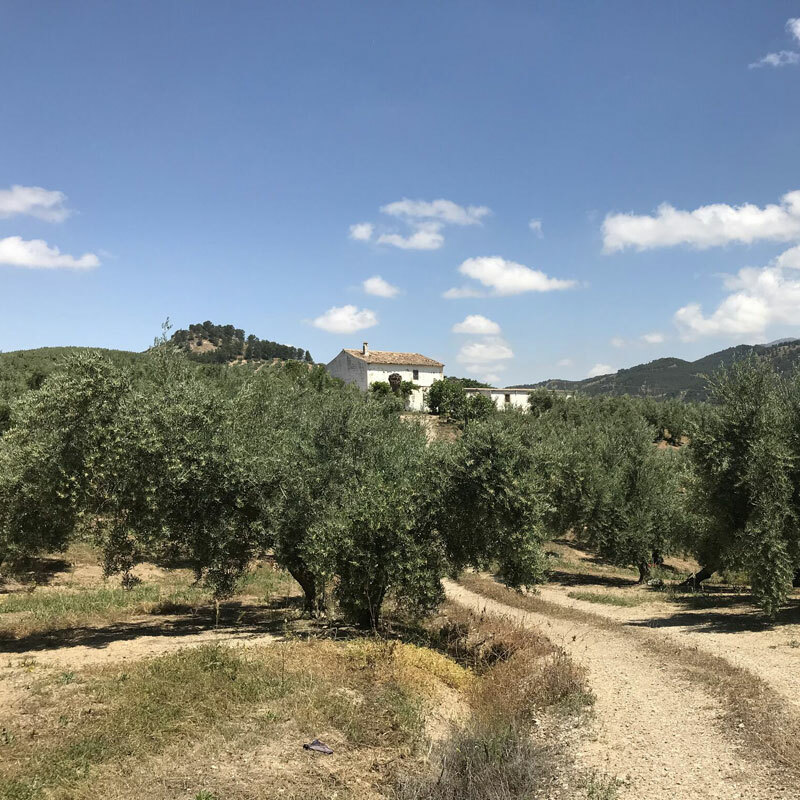 The Cortijo Salinas retreat is approximately 2 hours from Malaga and 1 hour from Granada. 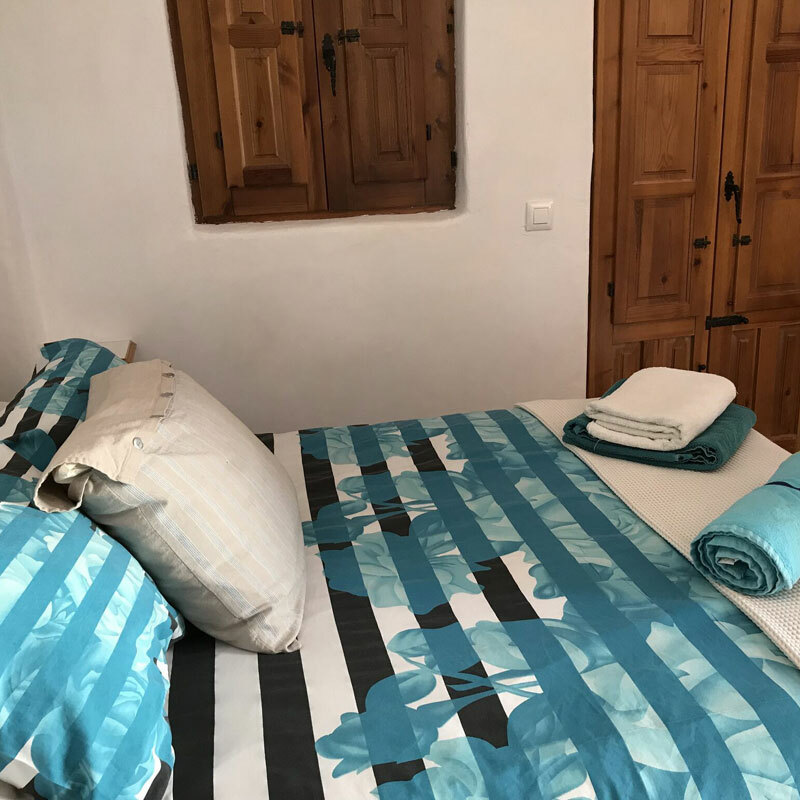 The cortijo villa and it’s accommodation is centred around a large traditional courtyard with marble fountain and Moroccan chill-out lounge. 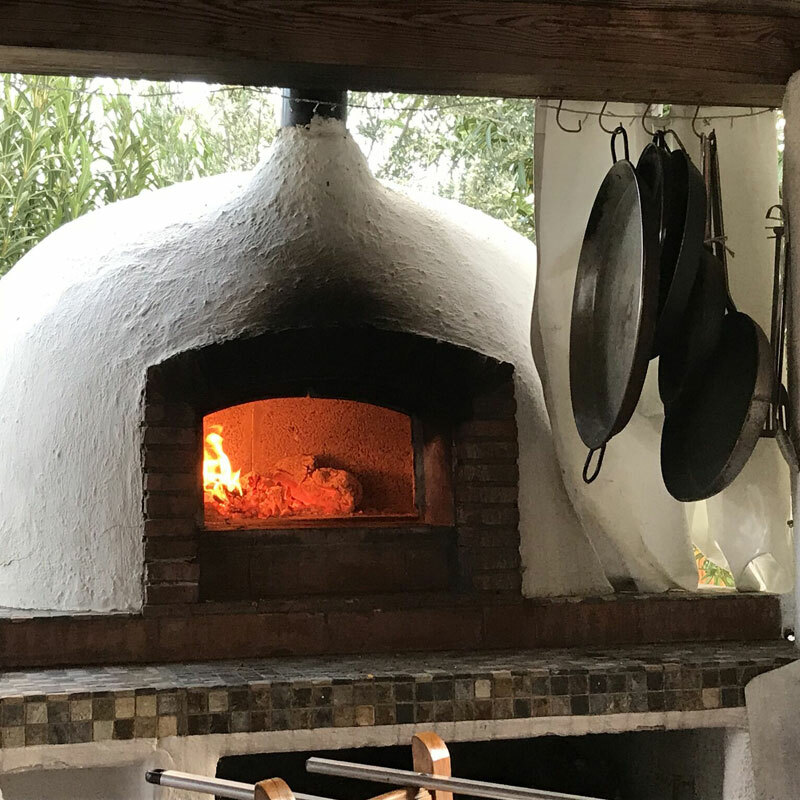 Cortijo Las Salinas is a relaxed, tranquil and inspiring hacienda waiting to take you away from the hustle and bustle of everyday life. You can relax by the large crystal tiled swimming pool or in one of the many secluded areas. This prestigious villa is stylish and tastefully furnished, yet retains all the charm of the traditional cortijo. This yoga retreat is suitable for any one of any level or experience. All sessions will include options and adjustments appropriate to any ability and various conditions that may be presented etc. Charlie is passionate about creating an inclusive and welcoming experience for all. £250 non refundable deposit required to secure your place. Full balance due within 3 months of the start or by 31st January 2019 if taking the early discount. 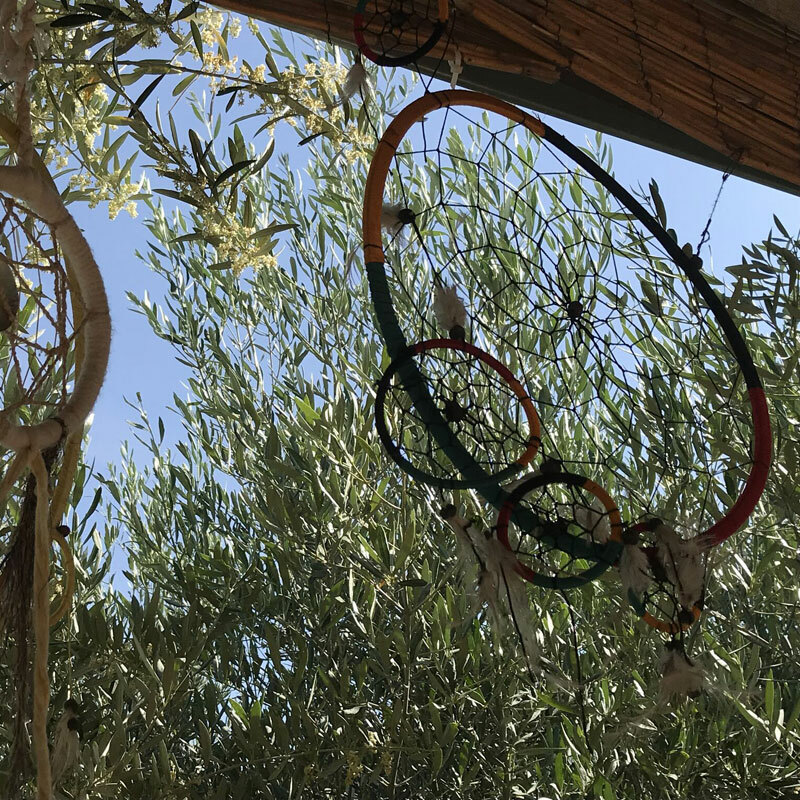 – We have enjoyed the charm of swinging in the hammocks in the warm evening light overlooking the swimming pool and the distant rolling hills of olive groves. In the background the sounds of the birds settling for the night in the fir trees. So many lovely places to visit in Andalucia. Sadly we have returned to the cold of England but hopefully soon to return. – Set among the olive trees ,with beautiful walks all around –wild orchids –peaceful and enchanting. 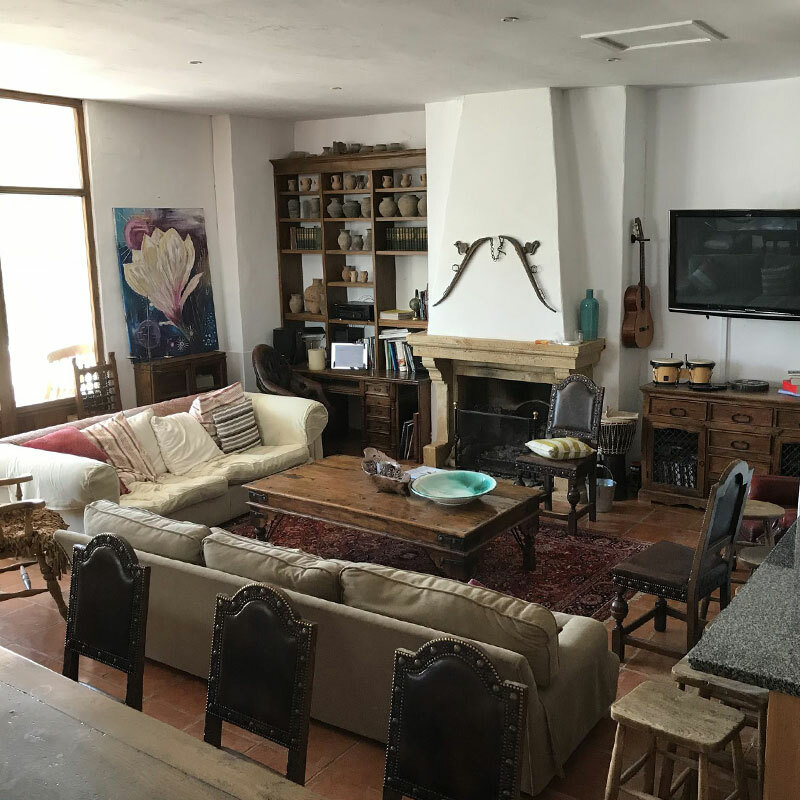 Las Salinas is both stylish and comfortable– and with Granada and Cordoba within an easy day trip its the perfect place for a gathering of friends ,family reunion or special celebration. A real gem in the Andalusian hills. – Died and gone to heaven, the best place in the world to rest. – We had a wonderful time. 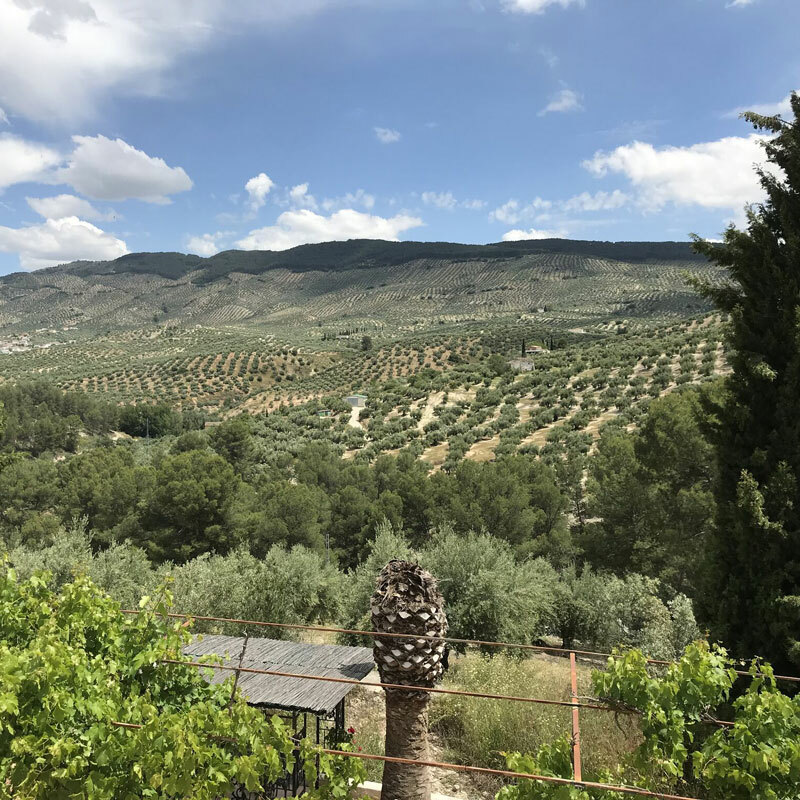 Before we got there I was a little concerned that it might not live up to expectations and photos on the website but as soon as we got there I was absolutely blown away with how beautiful the cortijo and views are. Better than the photos! !